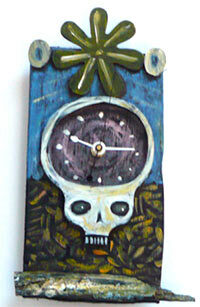 Wall art, sculpture, graphic design, 3d art. Hand dyed yarns, spinning fibers, hand crafted soaps. 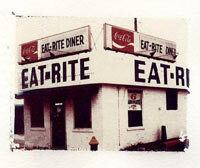 St. Louis Transitions publishes two Route 66 St. Louis books and offers them at wholesale to gift shops and bookstores. The Route 66 St. Louis Cookbook: The Mother Lode of Recipes from the Mother Road and Route 66 St. Louis: From the Bridges to the Diamonds are both available at wholesale prices with free shipping to your business. In addition, we have an extensive line of handmade Route 66 items in our Route 66 Boutique. These items are proudly Made in the USA by us. We have not been offering these items at wholesale but they are reasonably priced specialty items that can be further marked up for resale at your shop. 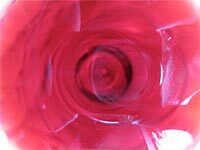 Fine art photography specializing in alternative processes. 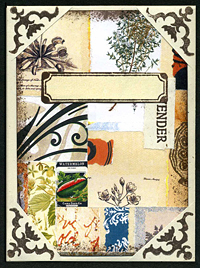 Unique hand-crafted items in a variety of media, some incorporating reclaimed materials. Mixed media crafts, jewelry, rubber stamped and embroidered fabric items, handmade soaps and personal care products, ceramics, paper crafts, gift cards, decoupage and more. Graphic design services and craft classes also available. Dance classes - 1 1/2 year old to adult, boys and girls, beginner to advanced, recreational and competitive. Classes in tap, ballet, jazz, modern, pointe, hip-hop, musical theater, poms, boys, mommy and me and adult. 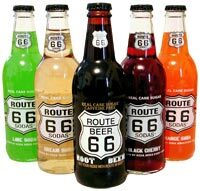 Bottlers and Distributors of Route 66 Route Beer, Route 66 Orange, Lime, Cream Soda and Black Cherry. Retailers call toll free at 1-877-66SODAS (877-667-6327). Wrap bracelets, woven bracelets, beaded necklaces. Odie's Auto Repair can get you all fixed up. Whatever your problem is we can get you back on the road. We offer monthly specials as well. Check us out for all your automotive needs and get your car fixed on Rt. 66. We specialize in reclaimed building materials and architectural salvage. Our primary products are antique brick and pavers, antique beams and timbers, and reclaimed architectural accents. Everything is well over 100 years old is perfect for "green" building or simply to add some charm and character to a new home. 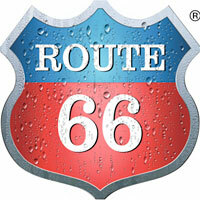 Route 66 is a fine American lager, brewed in the heartland of the USA. Its recipe traces back to the era of robust, full flavored lager beer that dominated the heartland of the US in the mid-20th Century. It is a tribute to the bold brewing tradition of this classic era.